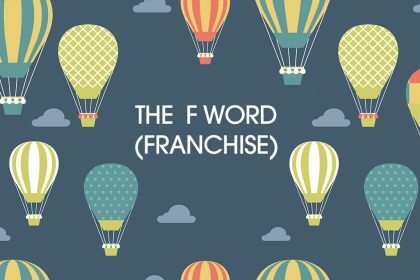 For ambitious mums who want to start a business but are worried they don’t have a workable idea, or the experience to bring it to life, franchises can appear to offer the perfect solution. But as we explained in our recent article about buying franchises, not all opportunities are as amazing as they are dressed up to be. Franchises usually require a considerable investment of time and money, and without thorough research, what seemed at first a great opportunity can end up as an expensive disappointment. 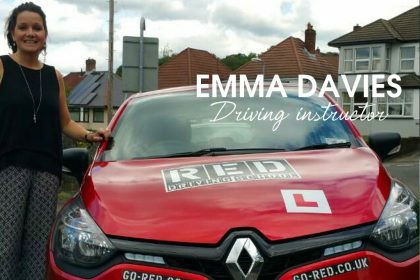 Emma Holmes is an expert in franchising, and helps mums to make the right decisions on buying franchise opportunities through her website Mums in Franchise. 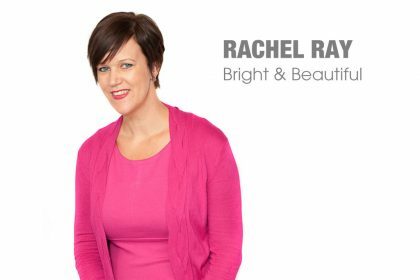 Over the years she’s seen many mums make great successes of franchising – and others struggle to make it work. For lots of women, franchise business opportunities are an attractive option. Perhaps they feel it is a more secure environment to start a business – they imagine they’ll become part of a team while working to their own rules, or they’ll get a free mentor to teach them how to build a successful business. 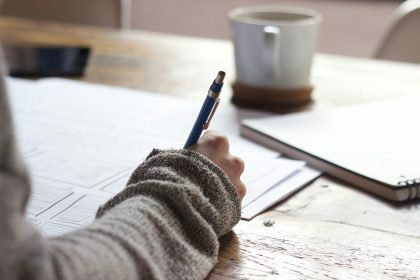 But while franchising can be a great solution for many ambitious mums looking to launch their own business, it also has its downsides, and needs to be well-researched and considered before making an investment. 45% of those questioned bought the first franchise they enquired about. 30% thought that the information that they were given about the franchise initially was not comprehensive and informative. Only 27% made a decision based upon projected incomes (the most popular reasons given for deciding to buy were the type of work and the brand’s ethos). 9% did NO market research, and 63% confessed to only doing a little. 55% did not write a business plan. 100% bought from female franchisors. 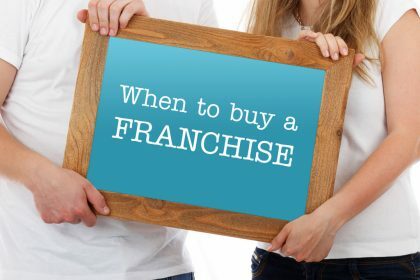 As a result of the survey and my own experiences helping mums research, buy and create franchises, I have identified the four biggest mistakes you can make when buying a franchise – so if you’re considering investing in one you can avoid them! Too many women seem to fall in love with with the first brand they see and enquire about. But in business you can’t afford to let your heart rule your head. Sometimes you can get lucky, and just stumble across the perfect business immediately. But it’s wise to still take a look around and see what else is available so you can compare opportunities, and make sure your dream franchise really is as amazing as you think. If you don’t have enough information about a franchise, then don’t make any decisions. You’re going to need to invest a lot of money, time and energy into any business you take on, and it’s important to research it thoroughly first. Also consider whether any franchisor who hasn’t prepared enough information, or who is unhelpful when you ask for it, is really someone you want to go into business with. How much money can you reasonably expect to make from your franchise business? It’s vital that you’re clear about the earning potential of any opportunity you buy into, and are happy that it is enough. Don’t be fobbed off by pie in the sky figures when you inquire – make sure you have solid trading figures to consider, not numbers that have been plucked out of the air. If you can, speak to an existing franchisee and find out how their actual income compares to the projections you’re given. While you don’t necessarily need a full blown business plan before launching into franchising, you do need to have some kind of plan! You need to know what you need to do and how you need to do it – and you need to be confident you have the time and the resources you need to succeed. Find a business plan template you like (or make your own) and ask your franchisor to work through it with you, as they have the experience of running the business and their insight will be invaluable. Avoid these four simple mistakes and you’ll give any venture you decide to buy into a much greater chance of succeeding. And don’t feel you need to stick just to female franchisors. While you may feel that their business models are more suited to fellow working mums, there are lots of great male franchisors out there with fantastic businesses that are perfect for mums too. If you’d like more information about franchising you can join the Mums in Franchise Facebook community.